Hu-Friedy announces the introduction of Hu-Friedy's Hand Essentials to the Canadian market. Several products from the premium hand care line, already available in the US, will be available for purchase beginning January 3, 2012. 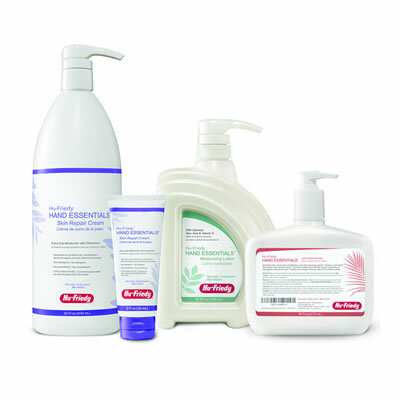 The Hand Essentials line includes moisturizers and a lotion soap providing dental professionals with medical grade products for help with infection control program compliance. Hu-Friedy Hand Essentials has been designed specifically to help promote proper hand hygiene protocols in the dental office. Each product supports specific routines that dental professionals perform each day including hand washing and skin protection as recommended by the CDC.